Erik Satie, the composer and pianist, was born on this day 150 years ago. 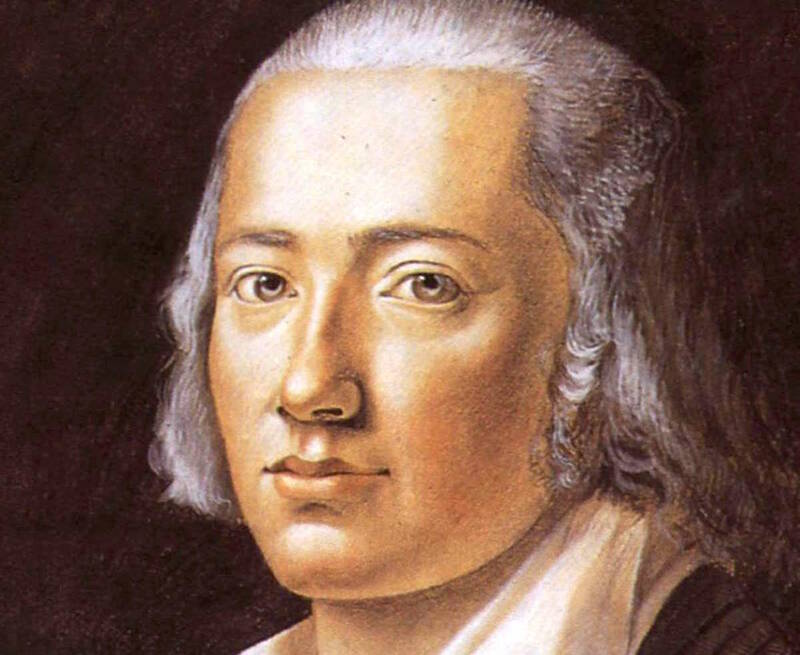 “There are many kinds of eccentric,” Nick Richardson wrote in the London Review of Books last year, “and Satie was most of them.” The musician’s description of his diet, comprising all-white foods, many of them inedible, is often quoted as evidence of this eccentricity. It comes from an even more eccentric whole, Satie’s book Memoirs of an Amnesiac. 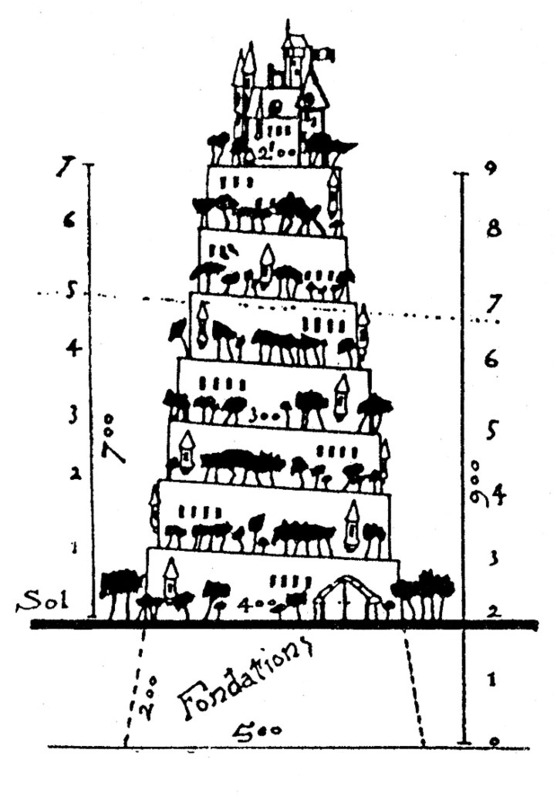 The relevant passage is reprinted below, with some of his drawings of imaginary buildings and busts, because why not … —D.P. 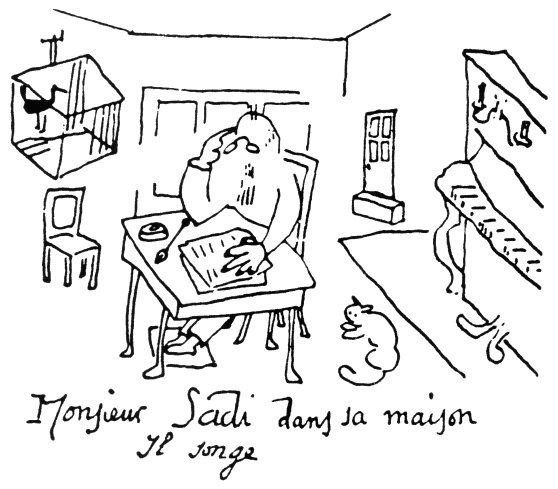 Satie’s drawing of the Hotel de la Suzonnières, ca. 1893. 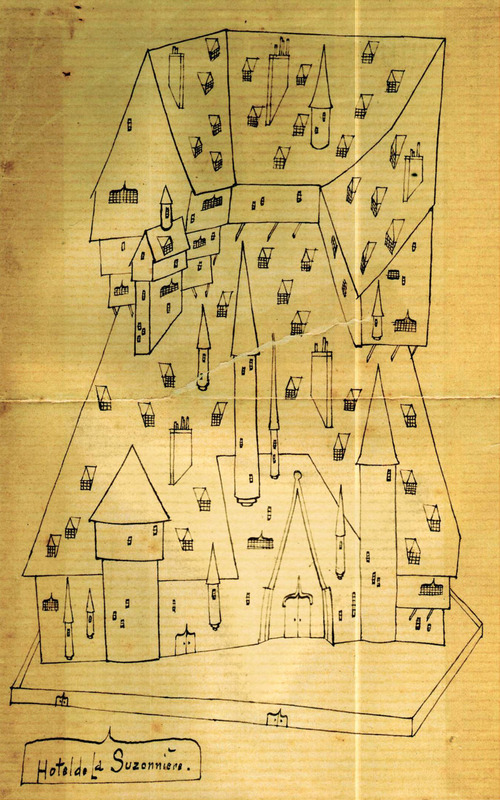 A castle, nonexistent, as sketched by Satie. 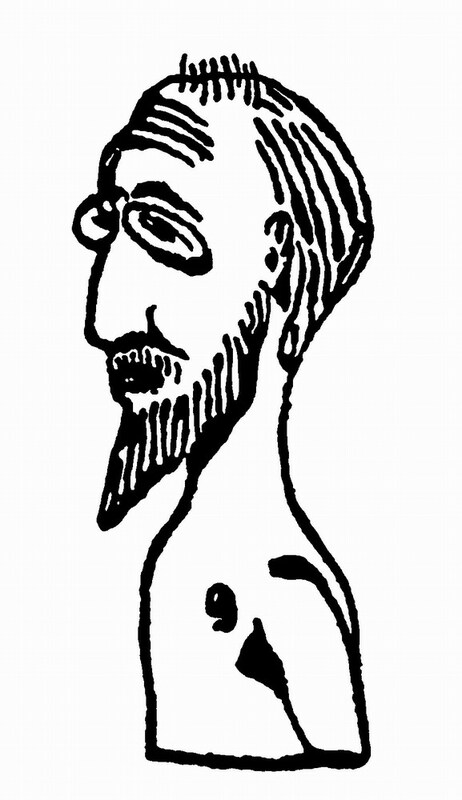 Satie’s sketch for a bust of himself, never completed.